For entrepreneurs interested in growing their business to the next level: learn about what Ben Franklin Technology Partners of Southeastern Pennsylvania does for technology-focused startups and companies in the Greater Philadelphia region, and the capital, counsel and connections you can gain through Ben Franklin’s investments. The discussion will include an overview of the ecosystem of resources available to emerging tech startups through the Ideas x Innovation Network (i2n). Whether you’re ready for investment now or in the future come hear how you can benefit from all the i2n services and partners that include Ben Franklin, Penn State, KIZ Tax Credits and more. 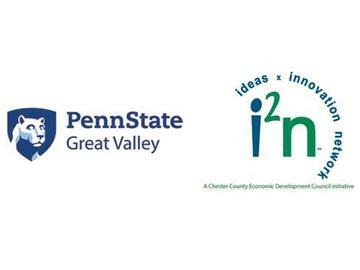 This event is sponsored by the REV-UP Center for Entrepreneurship at Penn State Great Valley and the Chester County Economic Development Council’s Ideas x Innovation Network i2n.